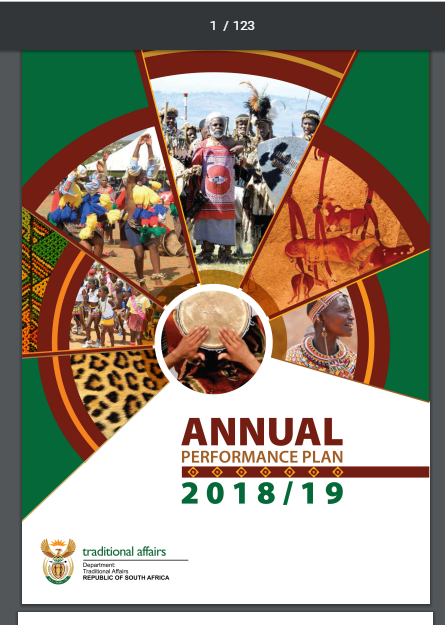 The purpose of the Department of Cooperative Governance and Traditional Affairs (COGTA) is to improve cooperative governance across the three spheres of government, in partnership with institutions of traditional leadership, to ensure that provinces and municipalities carry out their service delivery and development functions effectively. It publishes downloadable information (in .pdf format) on municipal support and capacity-building programmes. 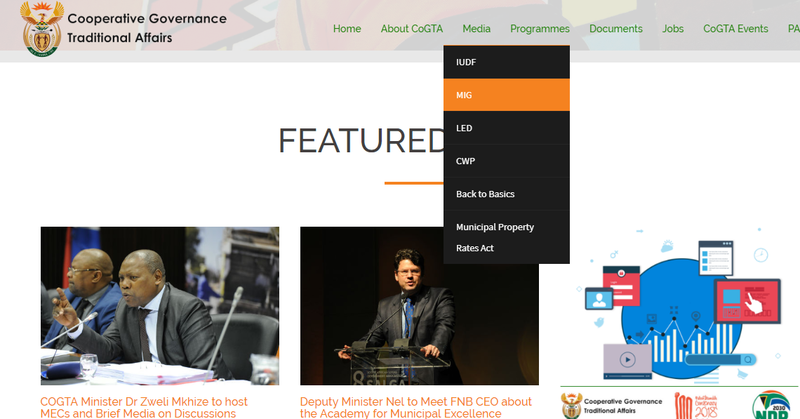 The COGTA website provides documentation on policies, laws, and strategic plans, including at the municipal level. It includes information on how service delivery is shared across the three spheres of government. This information can be used when analysing budgets and public spending.